IN 2016, NEWS5 broke away from the usual reporting style by launching the highly entertaining B.A.Y.A.W. for President election advocacy campaign starring comedian Jun Sabayton. A series of vignettes in which fictional events were presented to create a parody of sorts highlighting the Philippines’ political landscape at the time, B.A.Y.A.W. 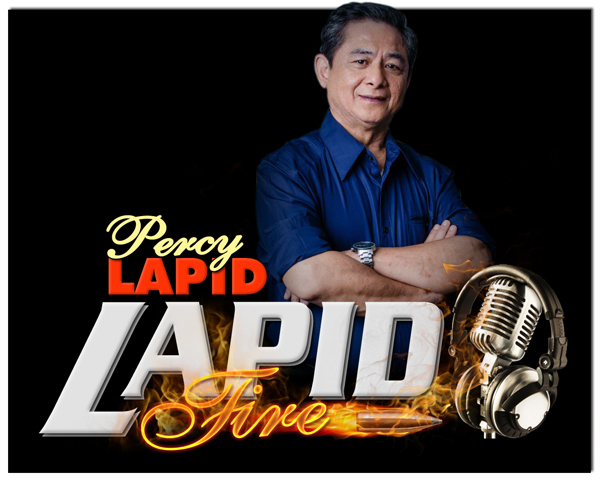 or Bagong Alyansang Ayaw sa Walanghiya platform was presented with irreverent humor and slapstick comedy designed to mock the traditional Filipino politician or “trapo” as it is referred to in Filipino pop culture. For 2019, the news organization once again chose an innovative and trailblazing route to come up with its electoral advocacy campaign as part of Bilang Pilipino. This time, the NEWS5 organization turned to the 2016 election for inspiration, seeing how social media amplified the voice of the ordinary or common Filipino and how it played a crucial role in electing the current President,Rodrigo Duterte. With more than 100 million mobile users, the Philippines ranks as the top country in the world with the longest time spent online, allowing Filipinos unprecedented access and power in terms of likes, comments and shares. Unfortunately, along with great online power, came the proliferation of fake news and online trolling. The relative anonymity of the internet, empowered netizens to express themselves in the most inhuman way possible. Consequently, it is now commonplace to encounter “troll accounts” that spread lies, hurl insults, and even make grave threats – all without being held accountable for their actions. This online trolling behavior is what NEWS5 will tackle in their 2019 advocacy campaign#TolWagTroll, Respeto Lang. The theme serves as a reminder to be mindful of one’s behavior, whether online or offline. Recently, NEWS5 launched its 2019 campaign with the #TolWagTroll Rap De-Battle. 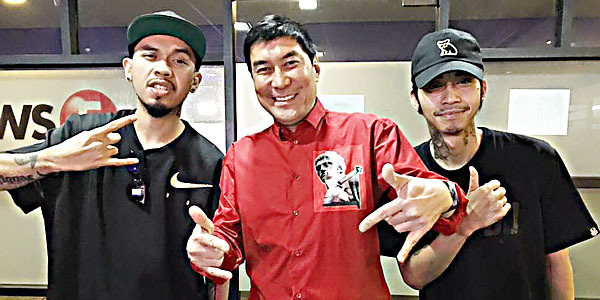 Hosted by Sumbungan ng Bayan anchor Raffy Tulfo and renowned rapper Loonie, the TV special featured rappers Flict-G, J-King, Jonas, Lhip Kram, M Zhayt, and Poison 13. Using rhyme and rhythm, they debated relevant hot topics and proved that while each rapper could be on opposite sides of an issue, they can also remain respectful of one another’s views and opinions.